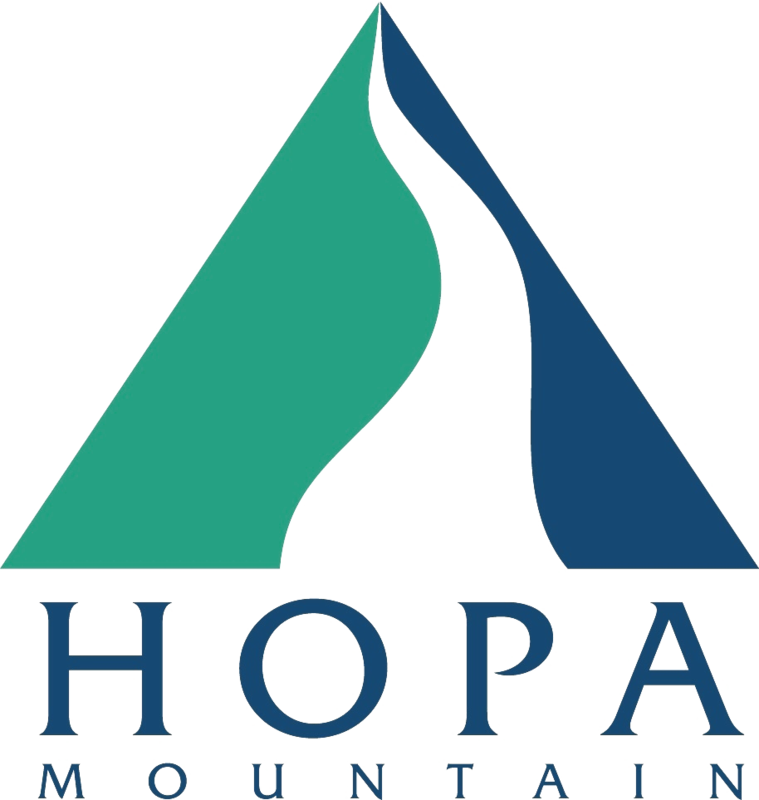 Hopa Mountain will host a free-of-charge Human Rights Day conversation beginning at 7:00 p.m. on Friday, December 8. Human Rights Day presents an opportunity to celebrate human rights, highlight specific issues, and advocate for the full enjoyment of all human rights by everyone everywhere. Richard A. Damon, MD, is a Board Certified Specialist in Family Medicine. He practiced medicine in Wisconsin for 44 years, and has researched and written articles on health care reform and health disparities in the United States. He currently resides in Bozeman with his wife Anna. He is a strong advocate for "Improved Medicare for All" as a member of (PNHP), Physicians for a National Health program. Dan Lourie, with a history of escape from Nazi bombs as a young child, Dan Louirie has tried walking a path common to many other formerly oppressed people: joining with those seeking Civil Rights, an end to wars, and opposition to discrimination of all kinds. Ada Giusti, Professor of French and Francophone Studies Department of Modern Languages and Literatures, MSU. Norman Bishop, studied botany and zoology in Denver, where he grew up. After four years as a naval aviator, he studied forest recreation and wildlife management at Colorado State University, then served 36 years as a national park ranger. From 1980 to 1997, he held several positions at Yellowstone, where he helped restore wolves, then taught field courses on wolves for 8 years. He has been in Bozeman since his retirement in 1997, serving on the boards of the Bridger Ski Foundation and Montana Conservation Voters. When he is not pushing wolf restoration to Colorado, he is generally out hiking or cross-country and skiing. His focus in recent years has been climage change, and he is a member of Bozeman Citizens Climate Lobby, among several dozen other conservation organizations. Donations of food or children's books for the Gallatin Valley Food Bank are appreciated!